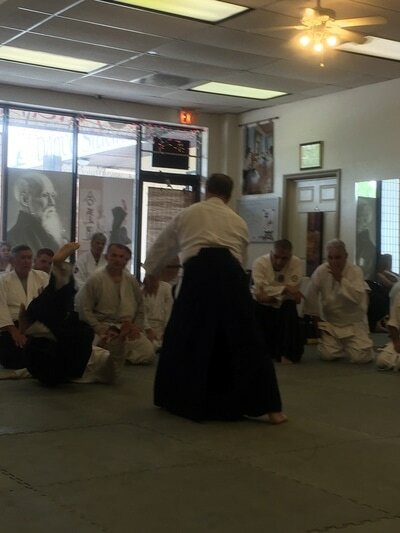 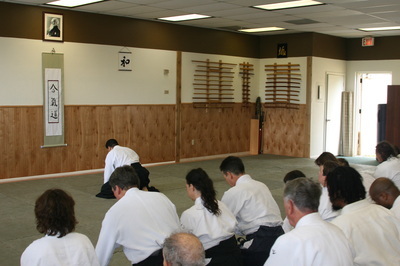 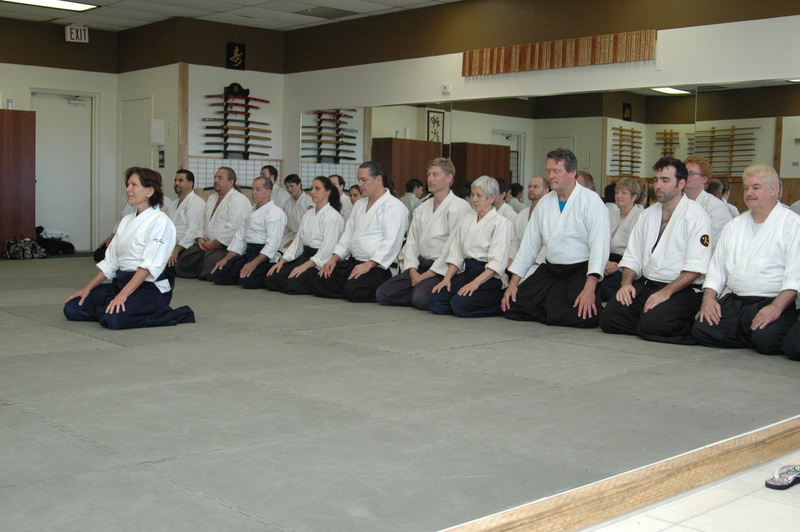 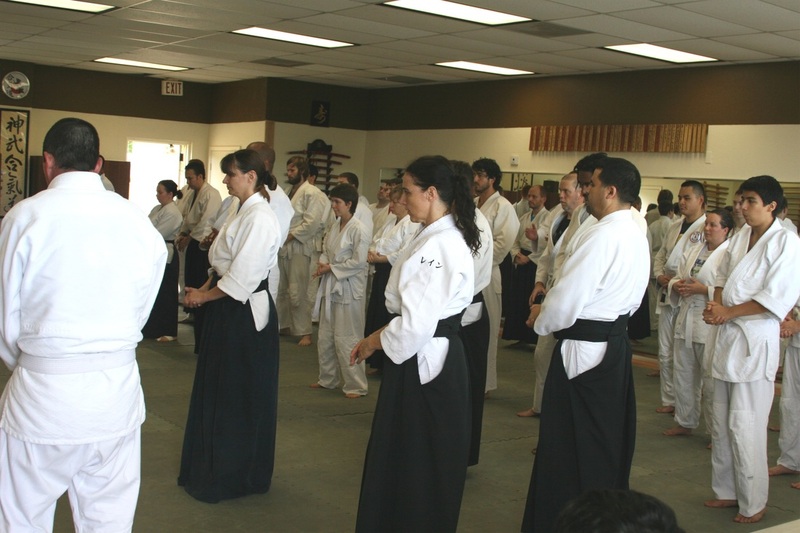 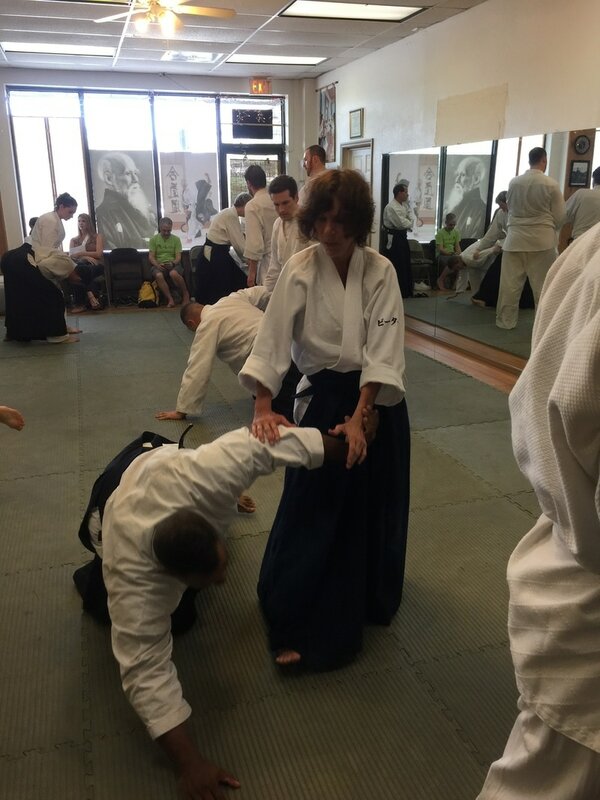 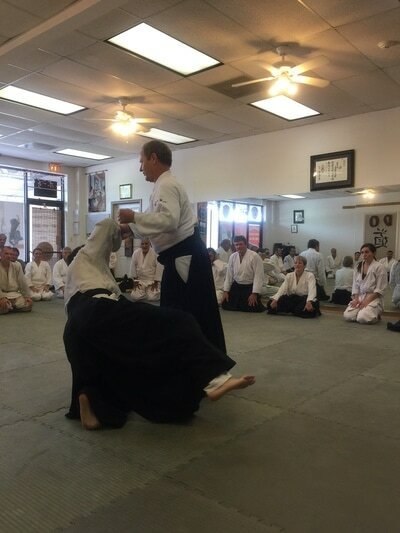 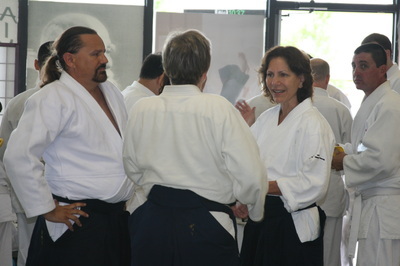 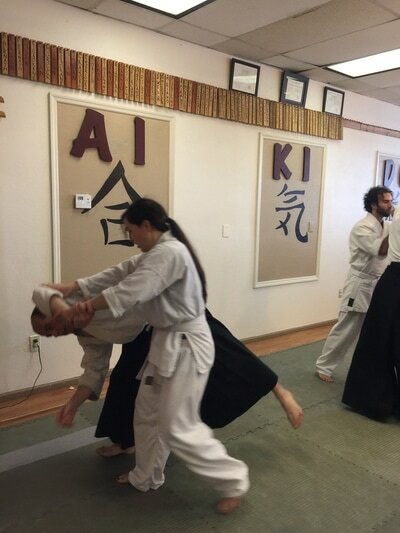 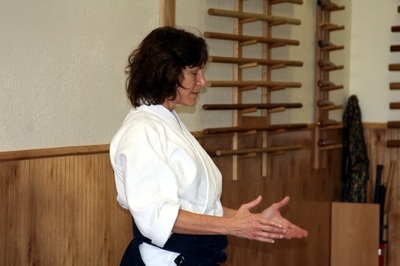 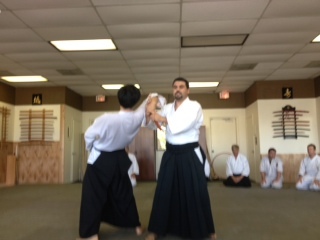 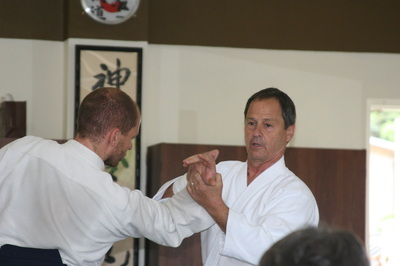 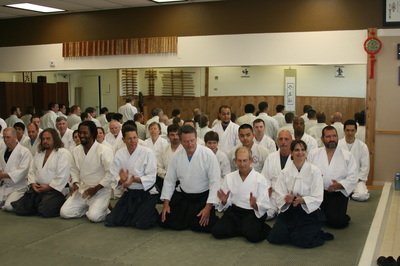 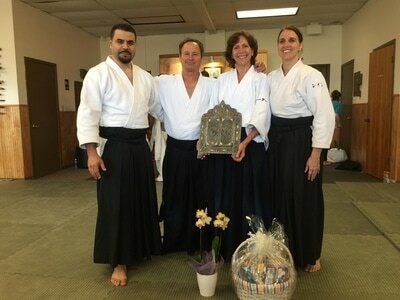 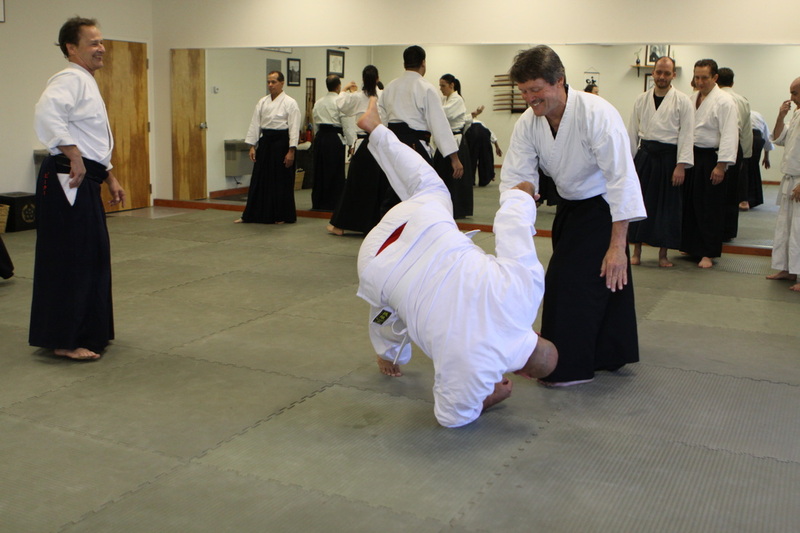 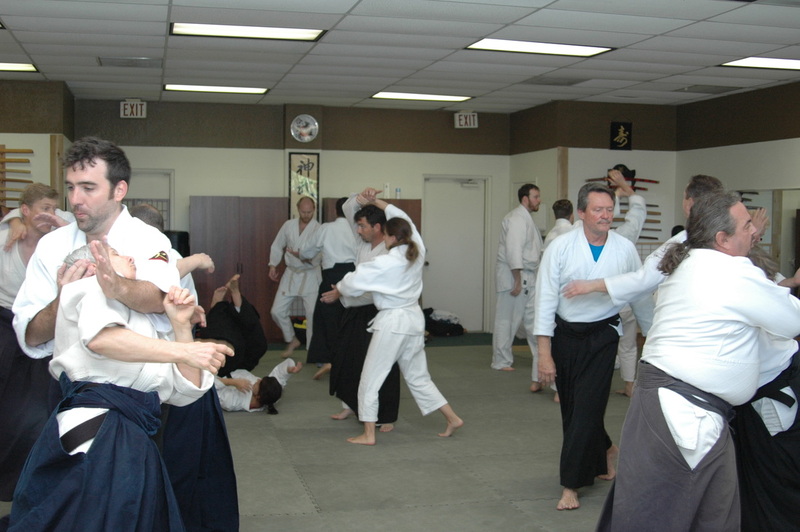 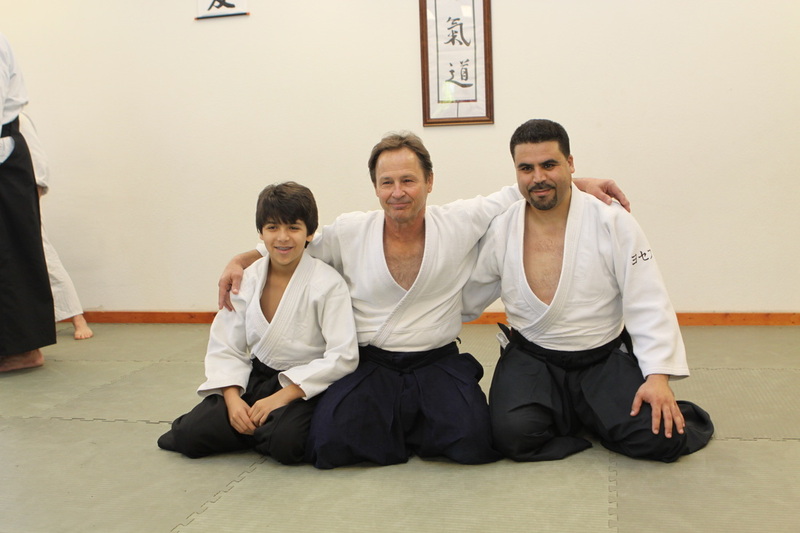 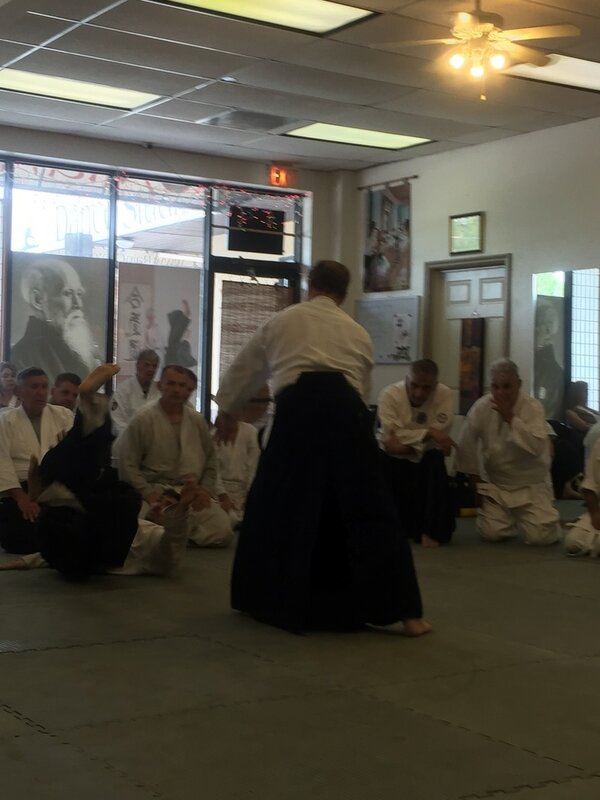 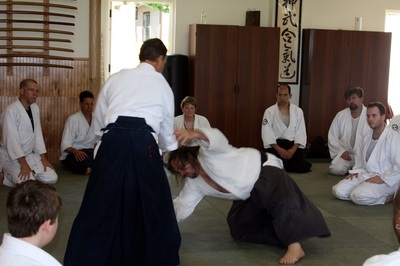 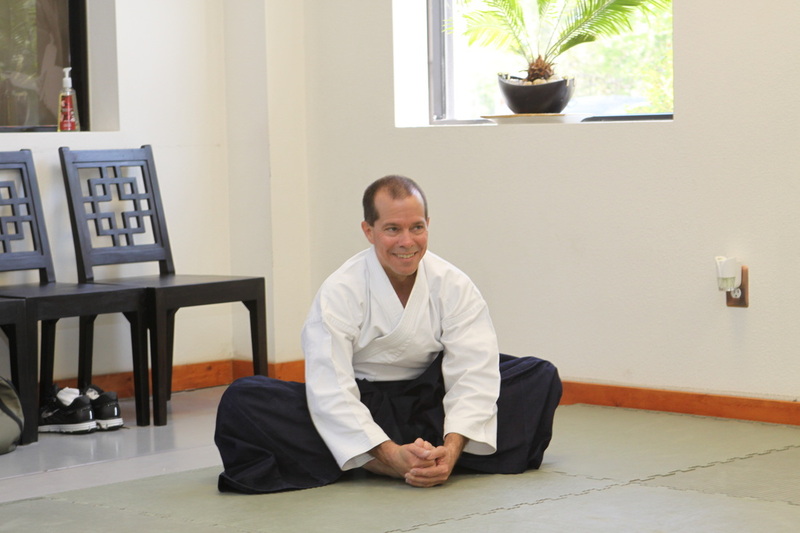 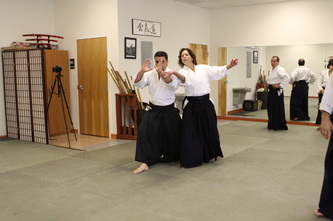 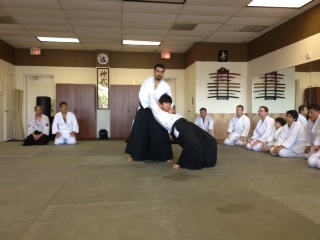 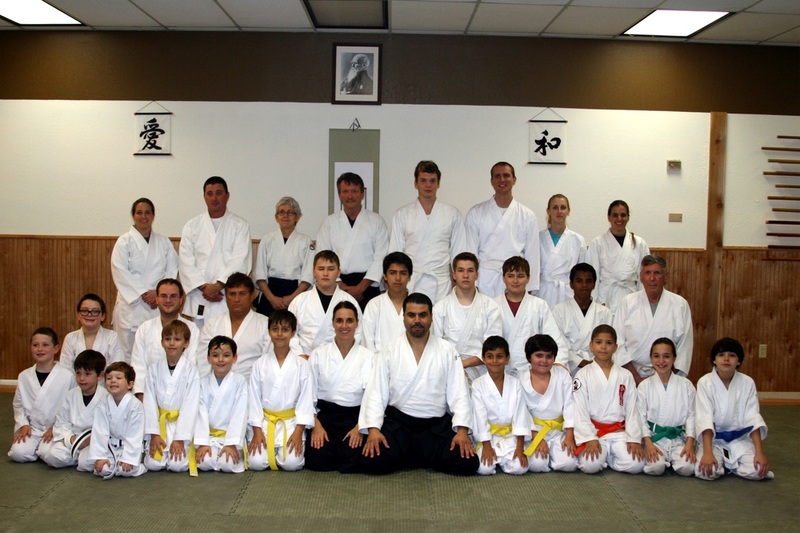 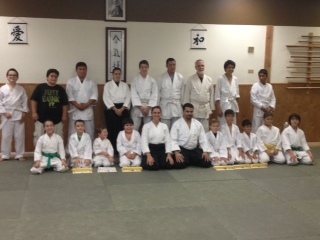 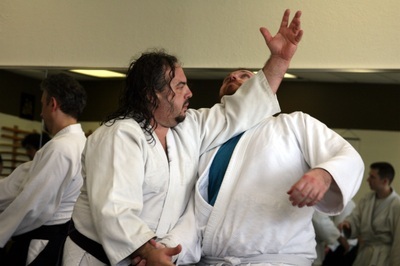 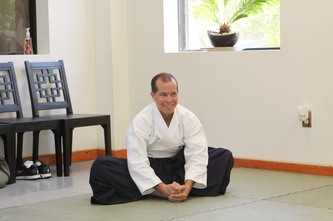 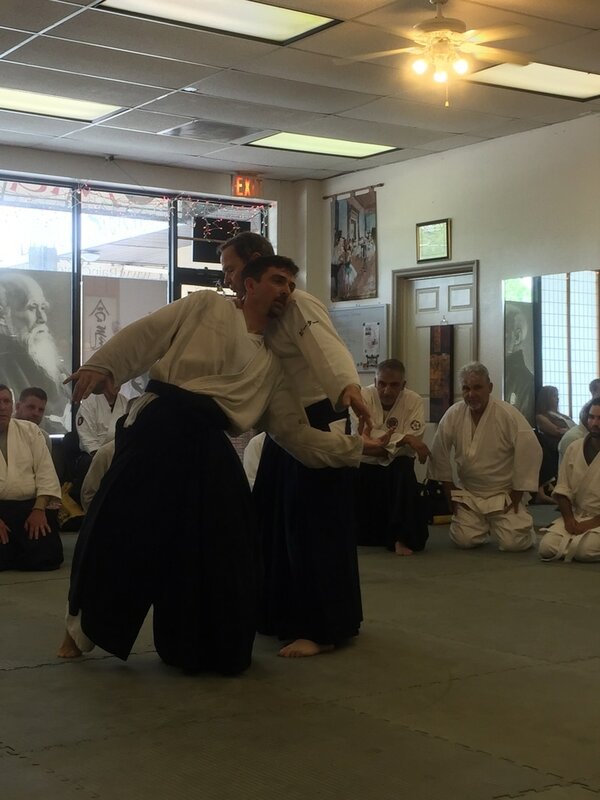 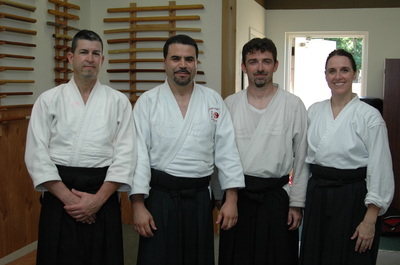 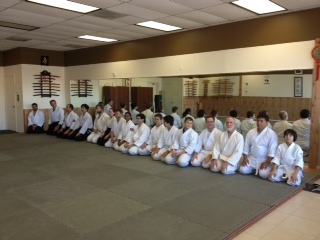 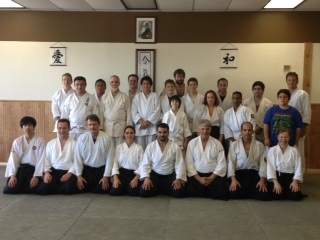 Florida Aikikai founders, Peter Bernath 7th Dan Shihan & Penny Bernath 6th Dan Shihan, honored our dojo with a visit and excellent instruction. 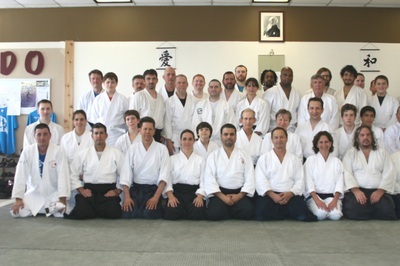 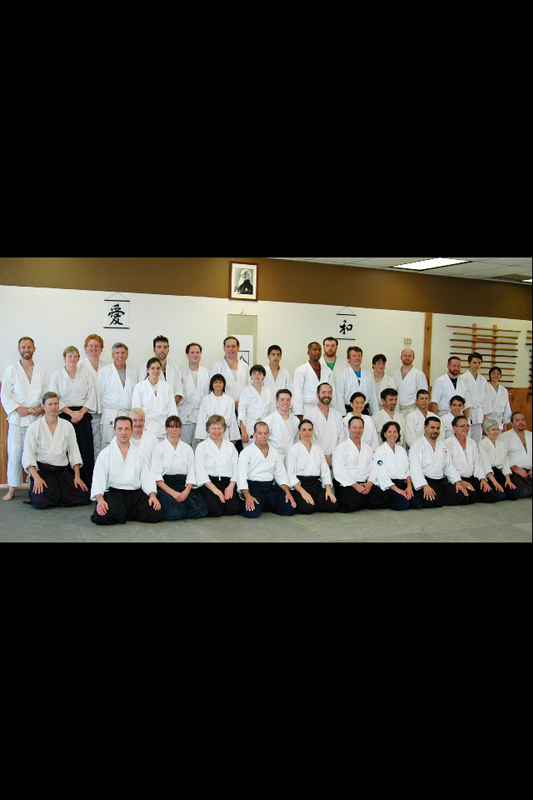 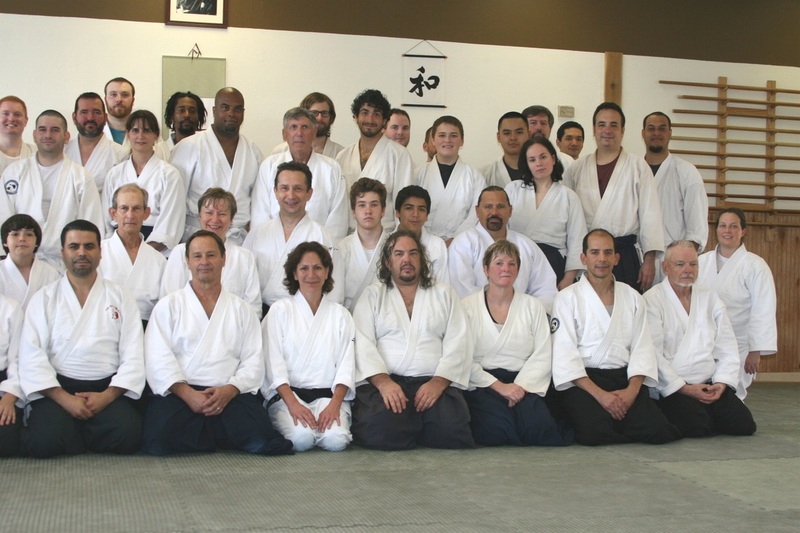 We are privileged to be members of the United States Aikido Federation, and are grateful for the support and guidance of such pioneers in building a strong foundation for Aikido instruction. 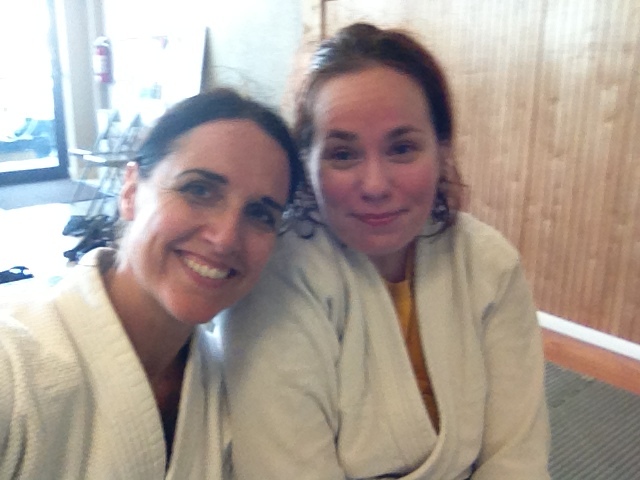 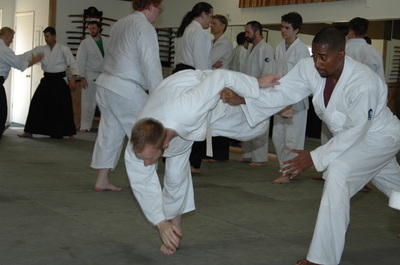 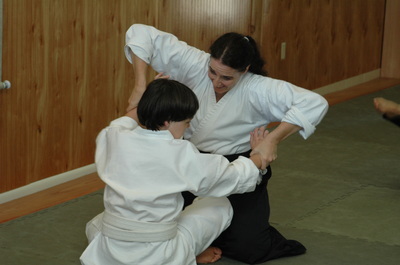 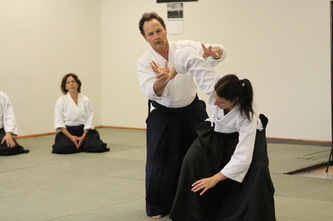 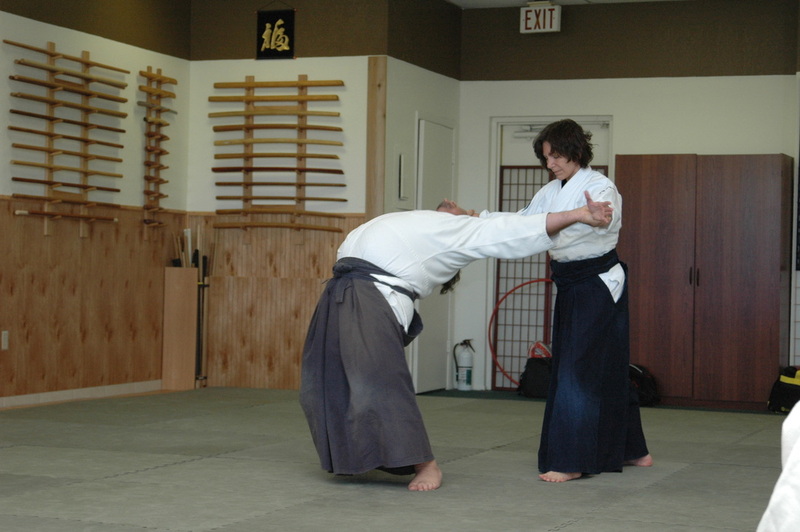 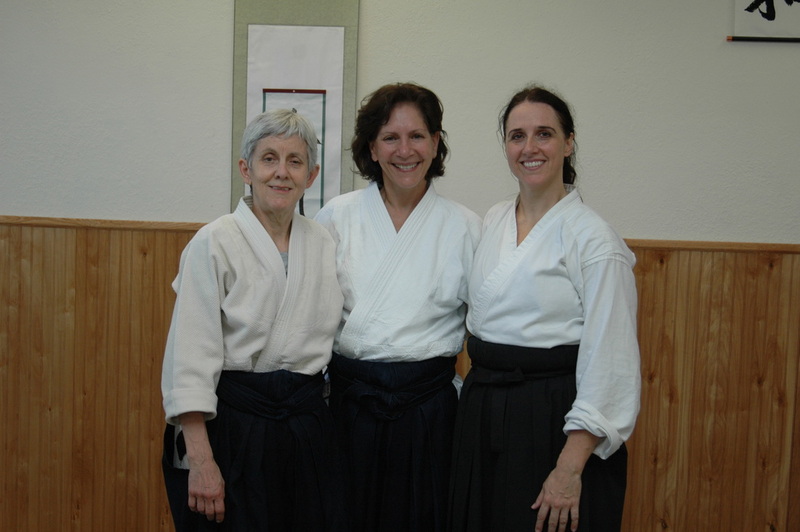 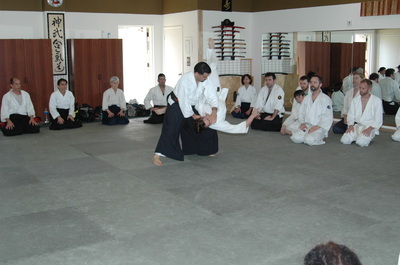 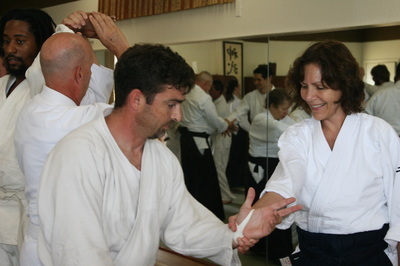 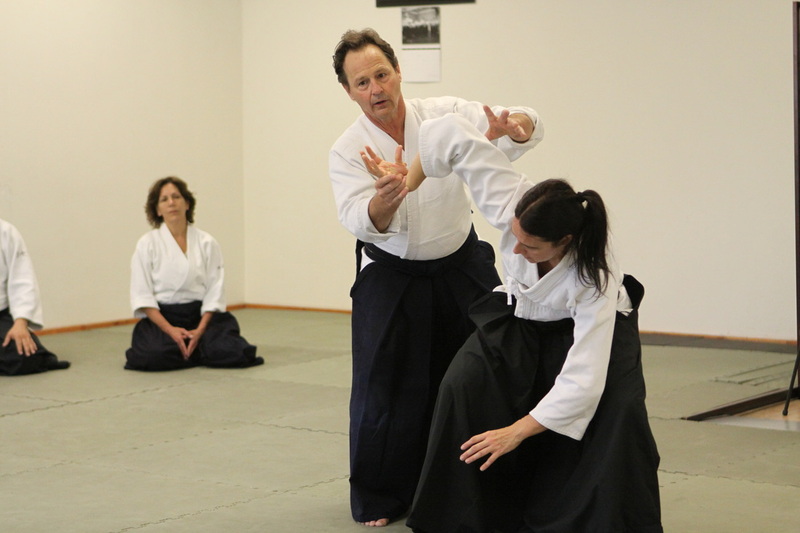 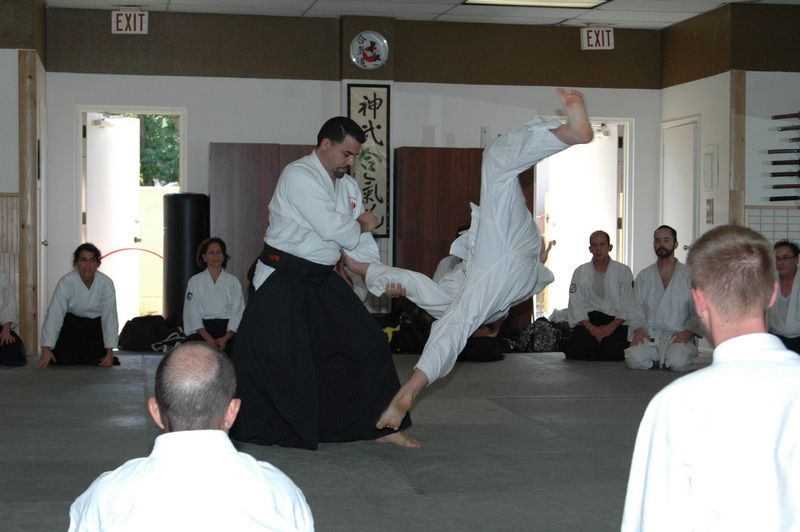 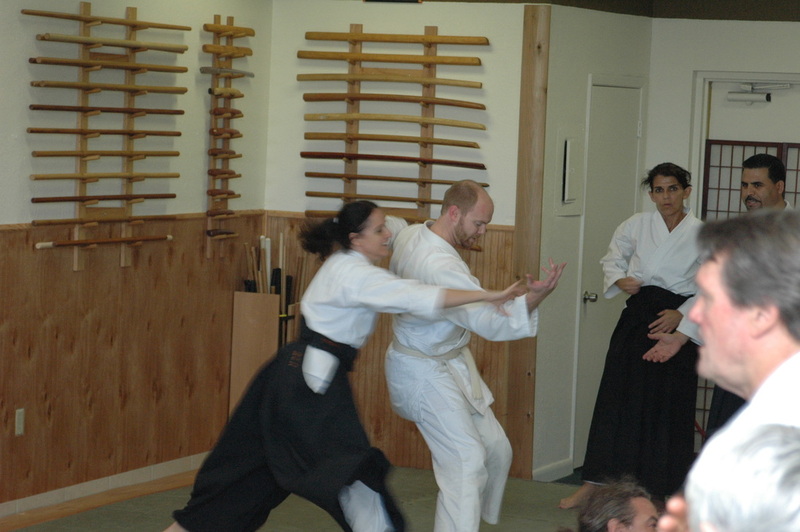 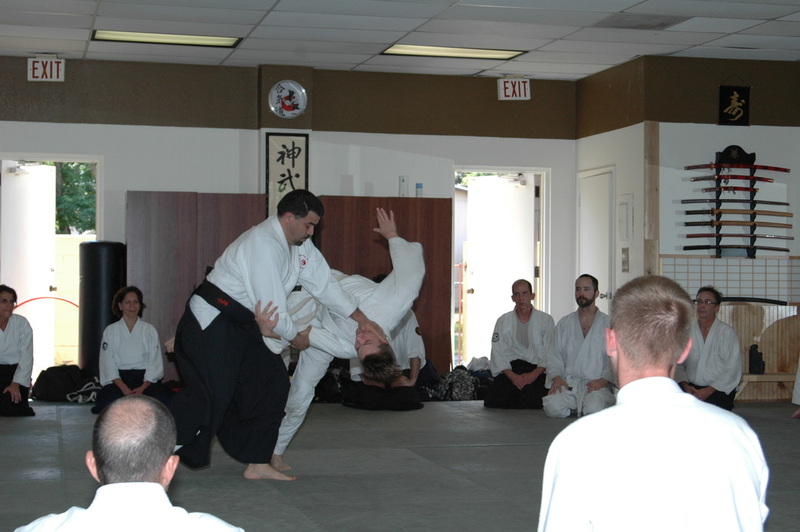 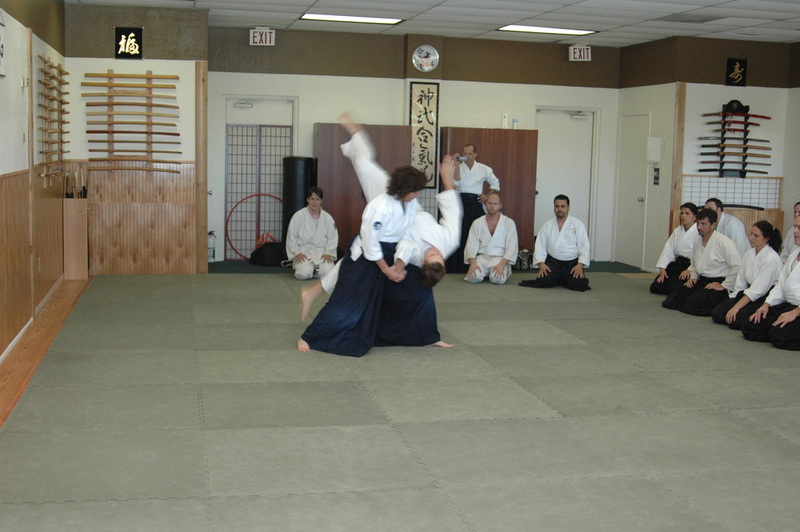 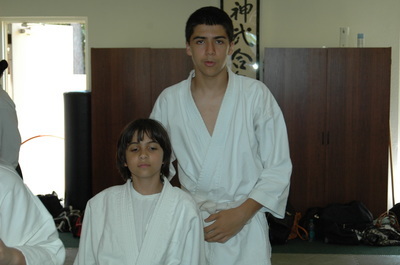 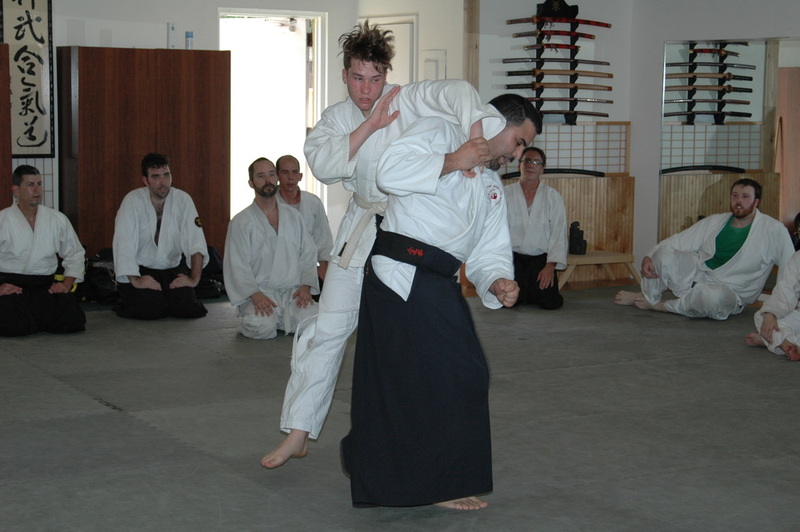 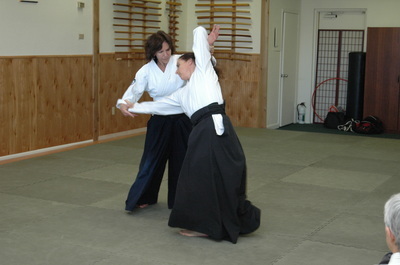 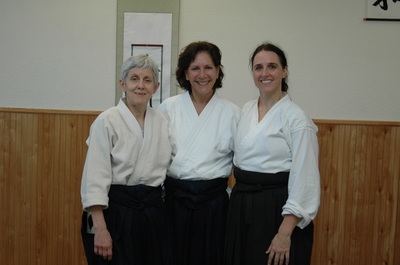 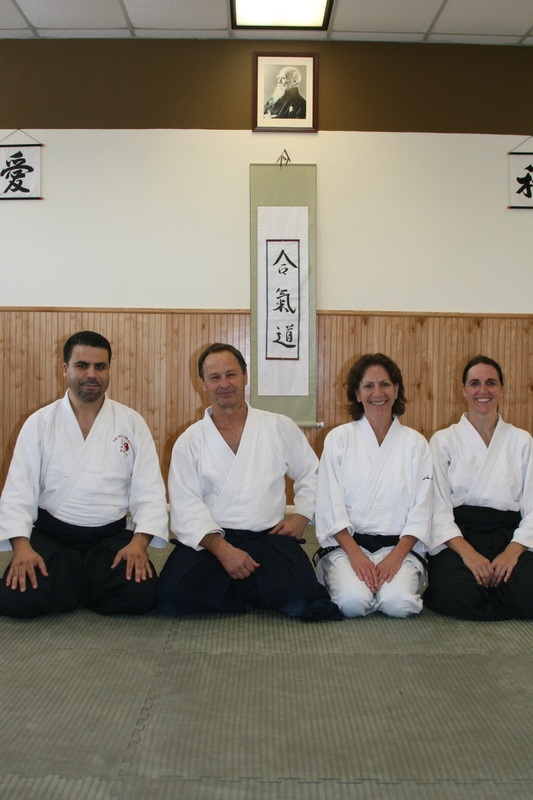 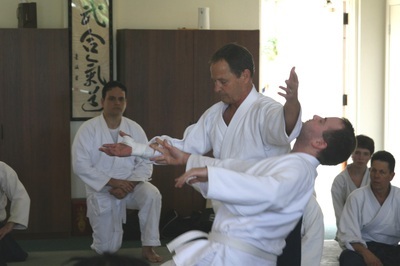 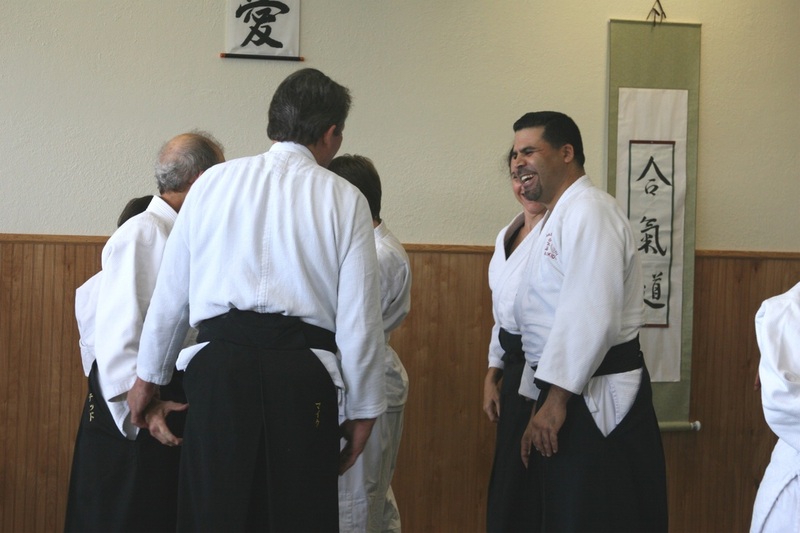 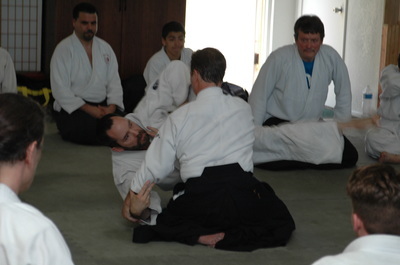 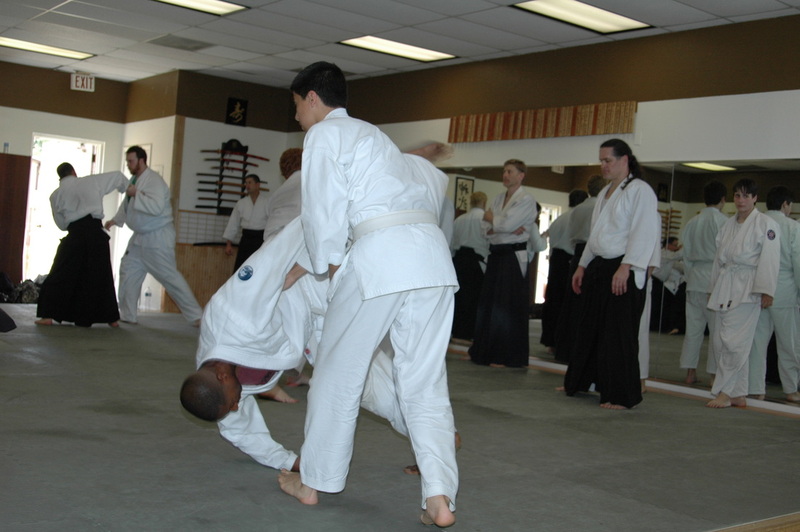 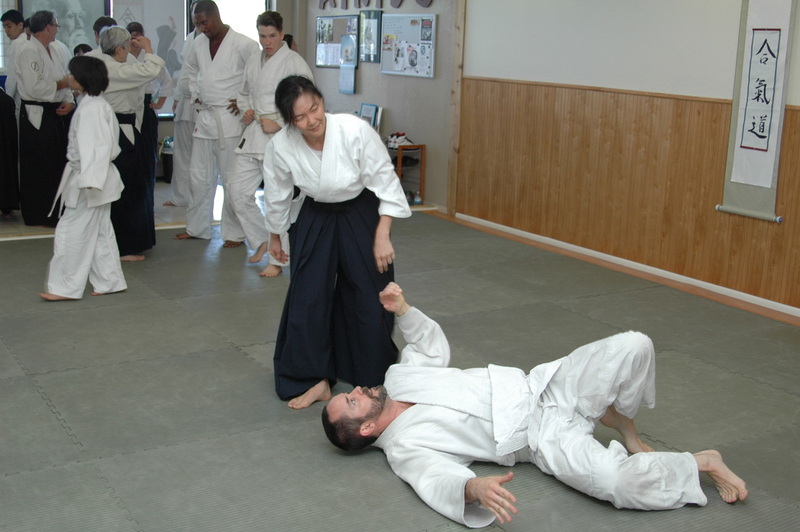 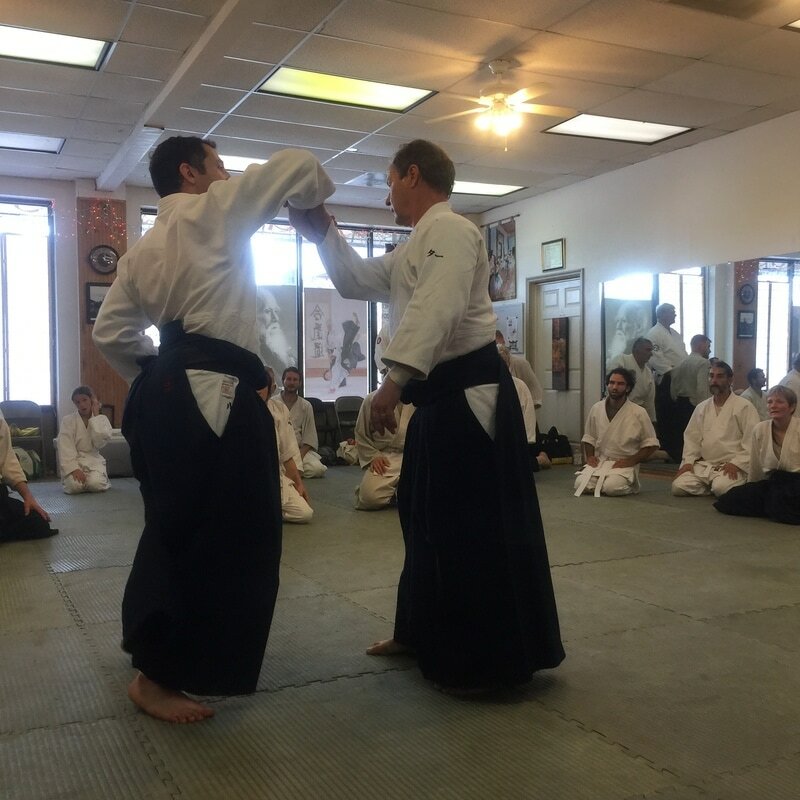 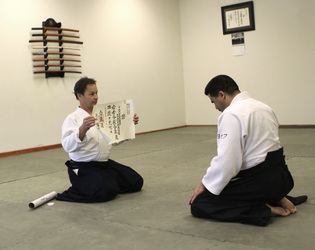 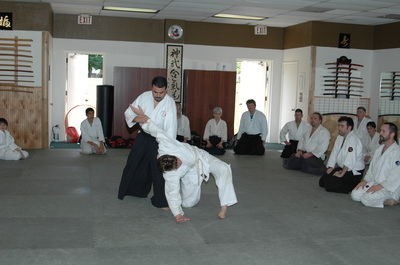 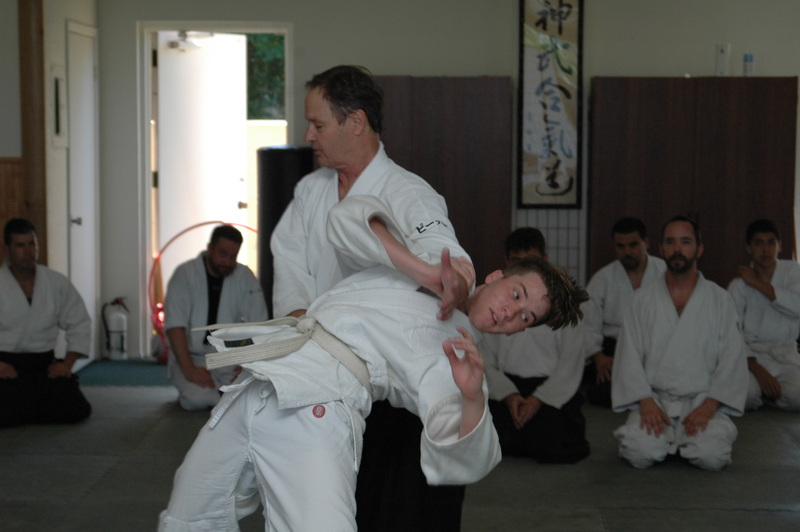 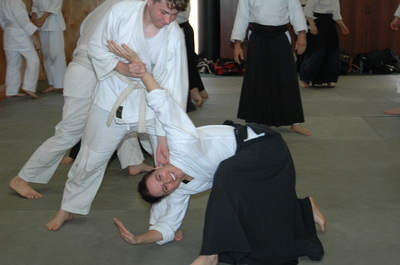 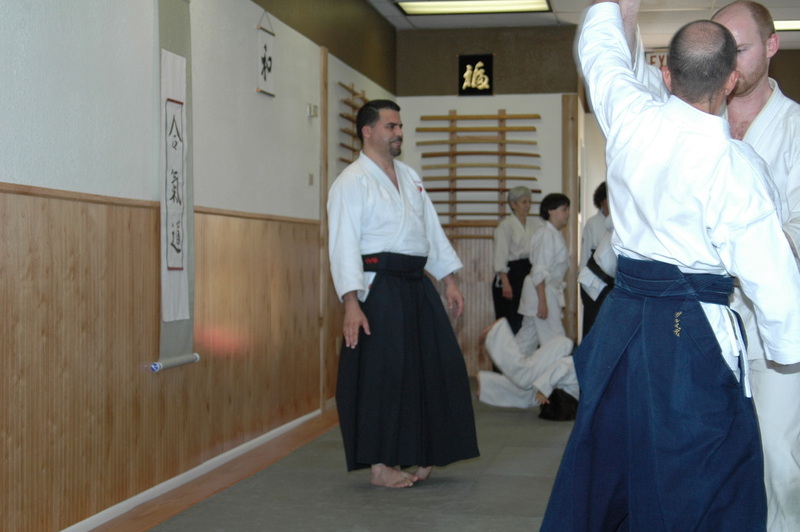 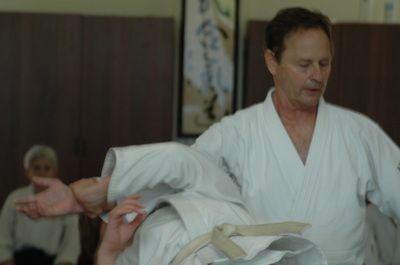 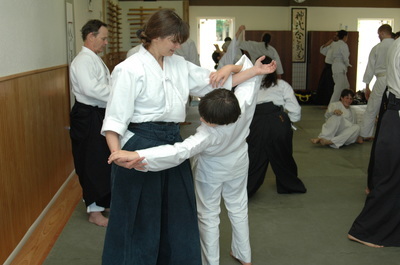 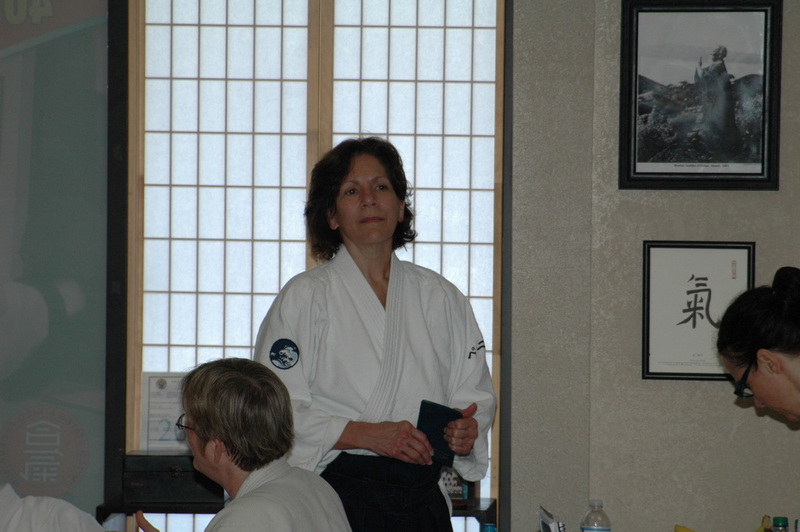 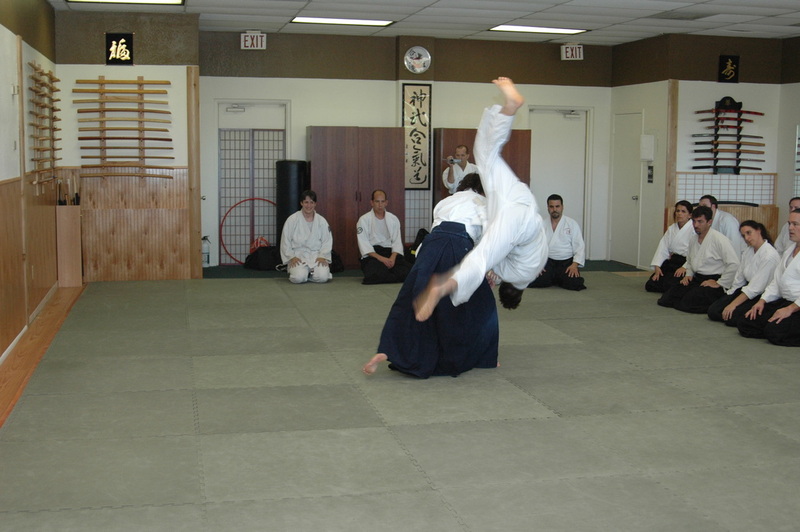 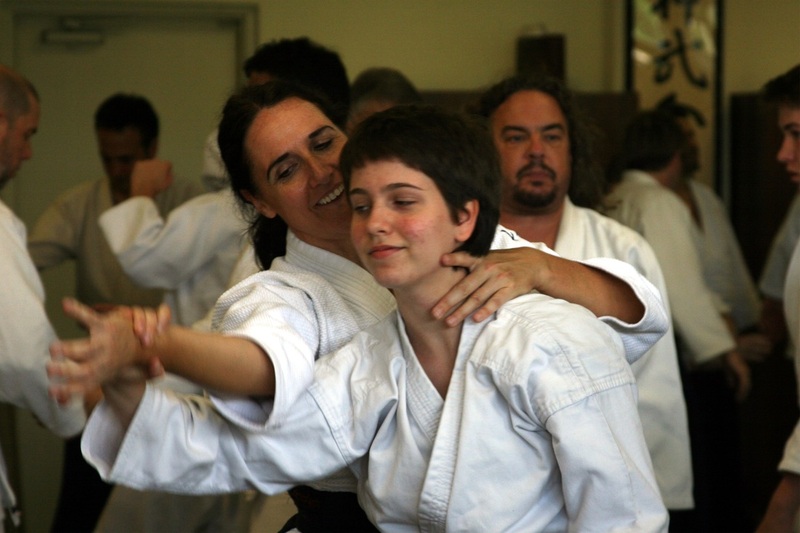 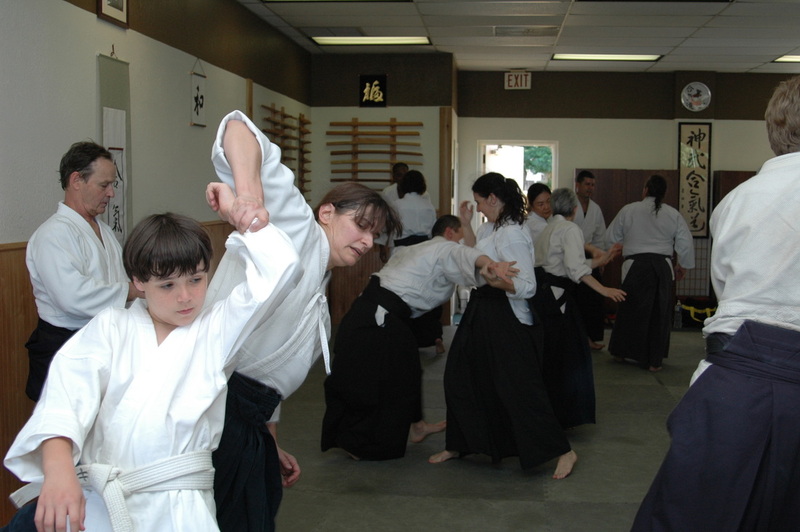 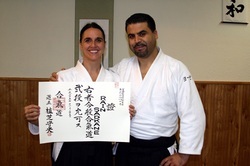 These are two compassionate, approachable, and friendly teachers, who are dedicated to spreading the art and love of Aikido. Thank you! Happy Holidays - 2013 was a good year ! 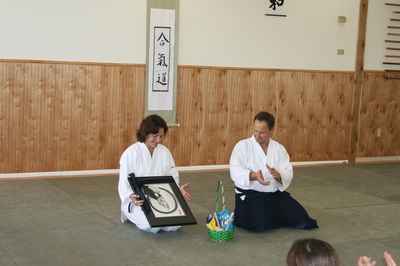 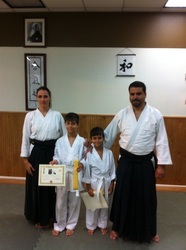 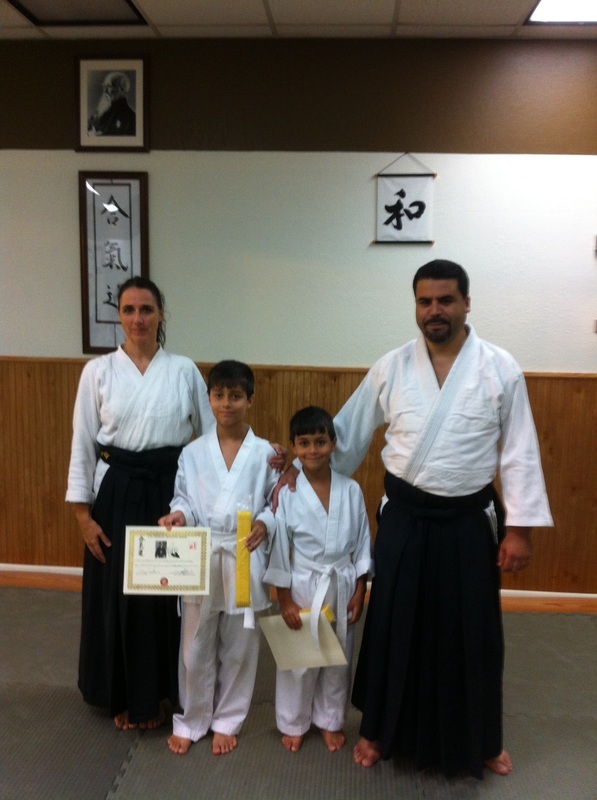 Rain receives her Nidan (3rd degree blackbelt) certificate and Fukushidoin (teaching certification) from the United States Aikido Federation. 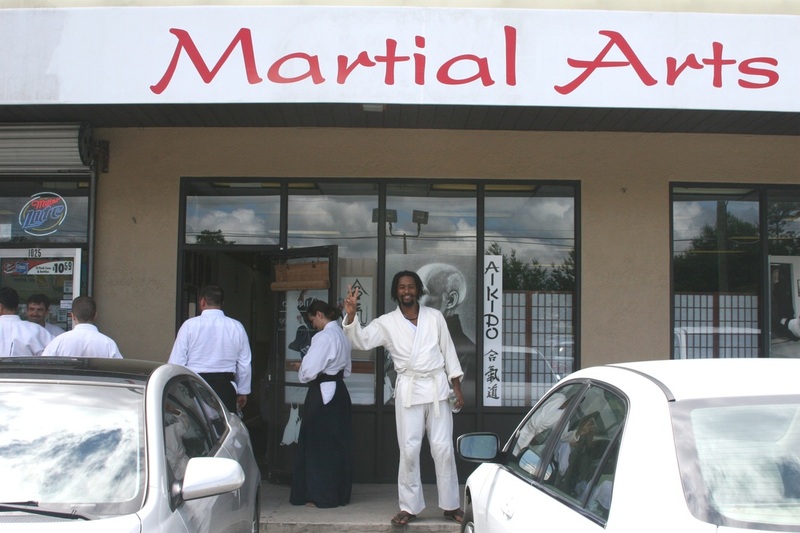 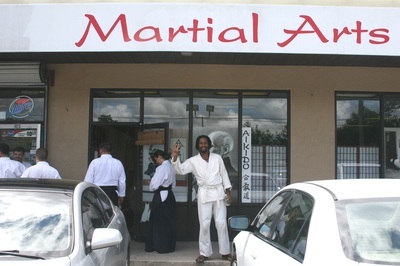 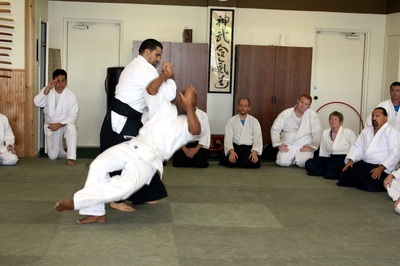 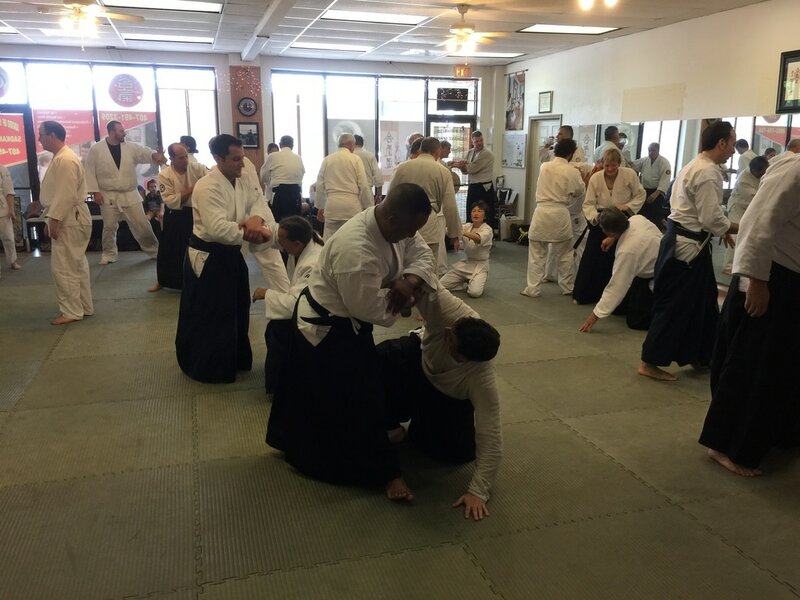 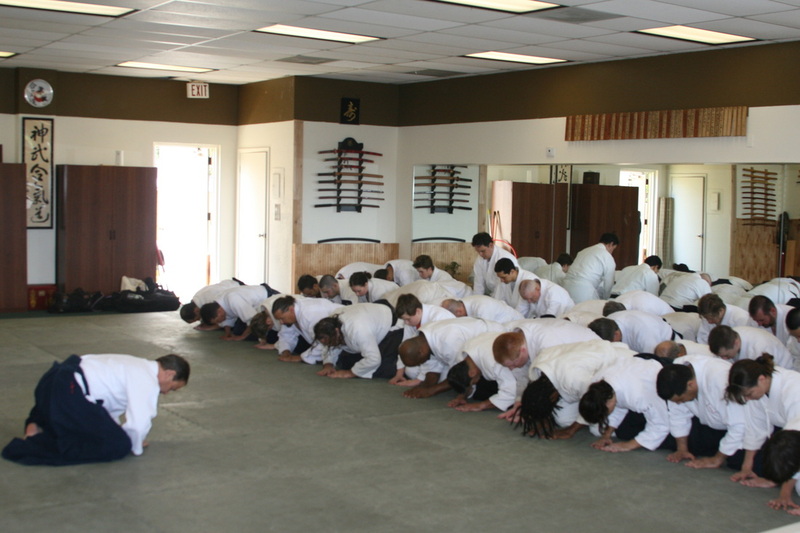 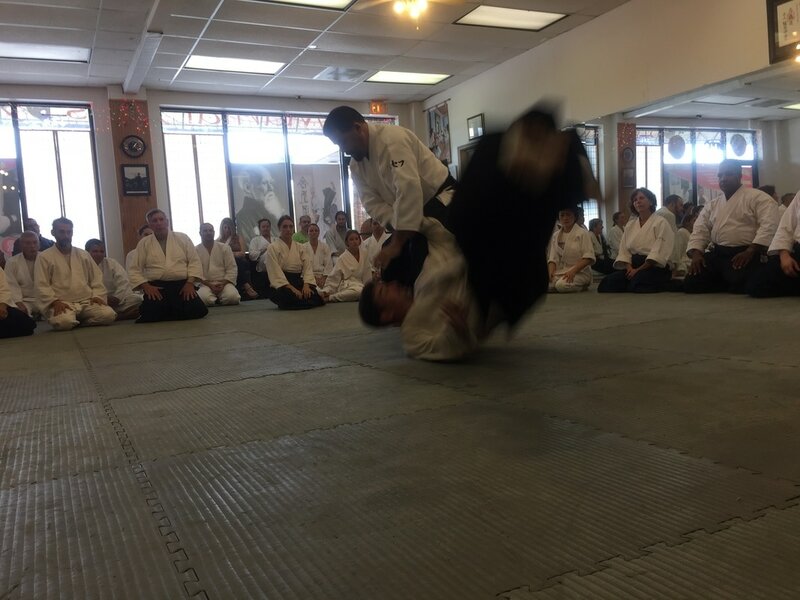 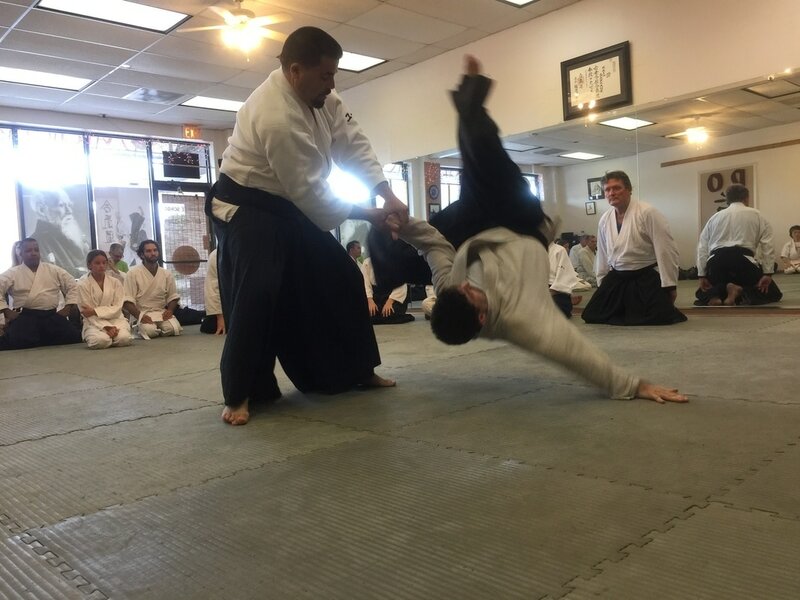 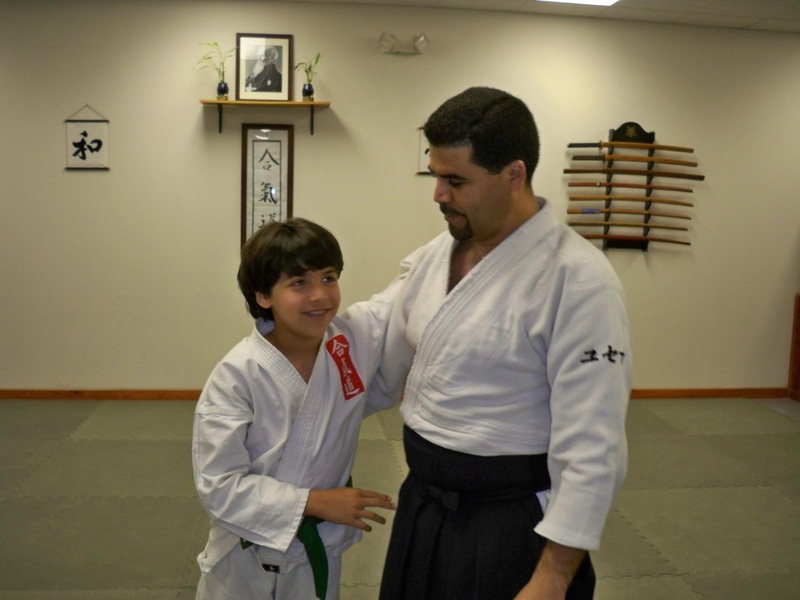 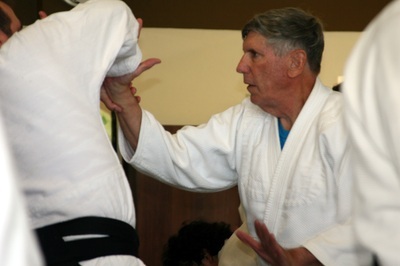 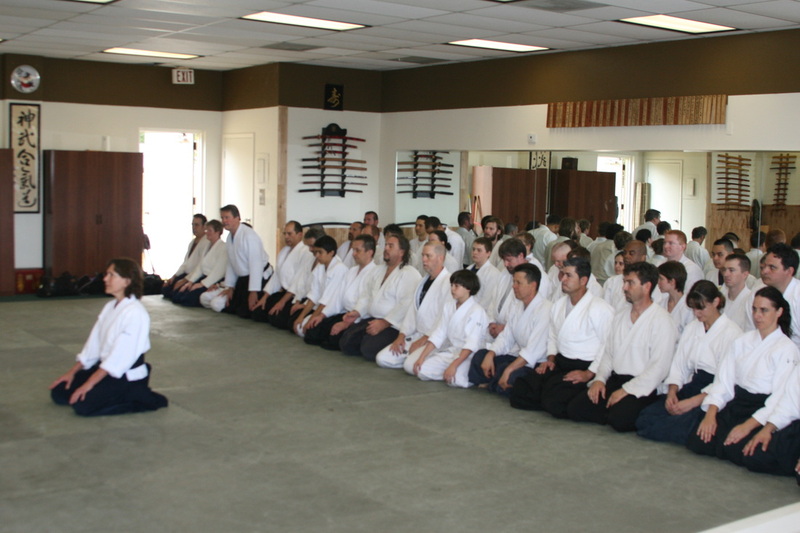 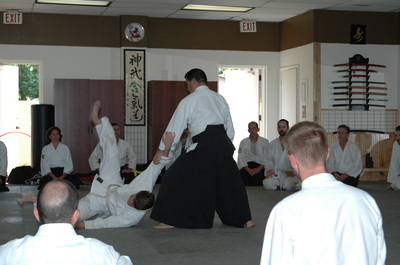 Our blackbelt testing takes place in front of the USAF technical commitee Shihan, overseen by Yoshimitsu Yamada Shihan, and signed by Doshu, grandson of the founder of Aikido - O'Sensei. 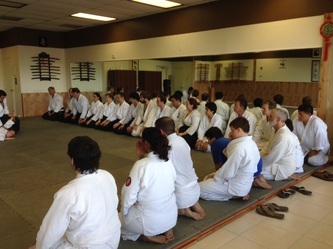 We are grateful to our teachers and their teachers, when we have the opportunity to test. 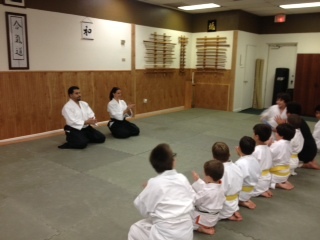 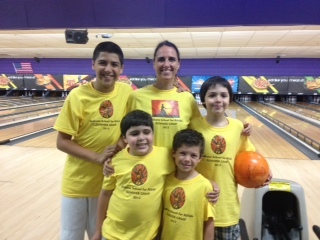 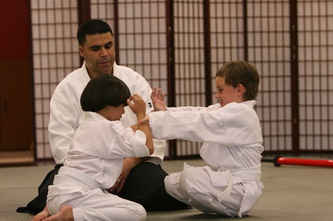 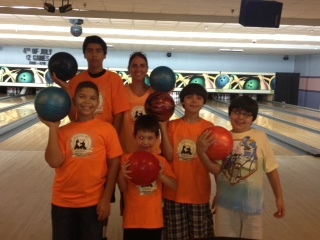 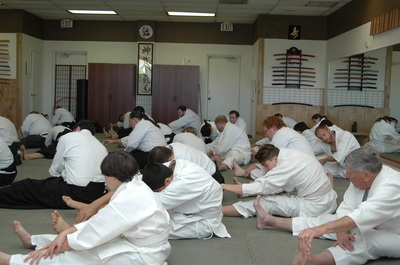 Our dedication and commitment to our practice honor our teachers. 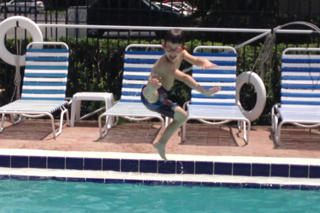 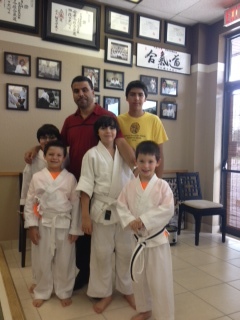 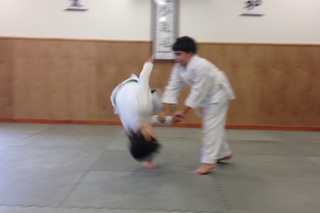 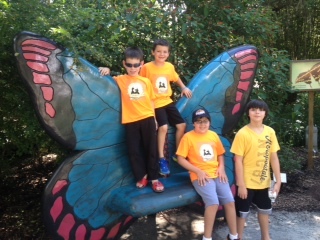 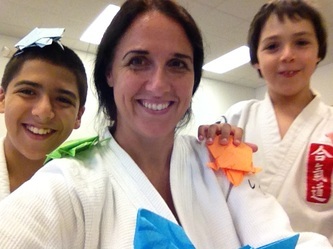 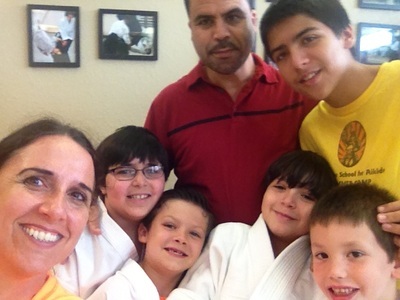 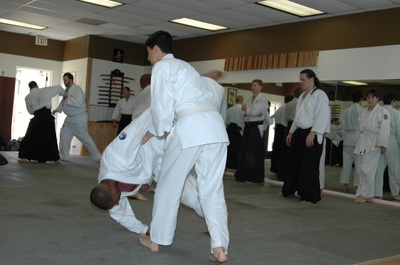 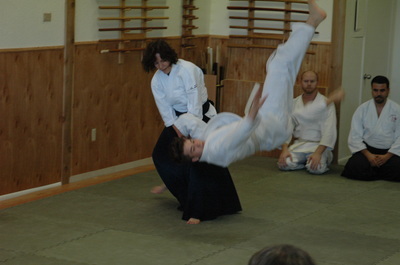 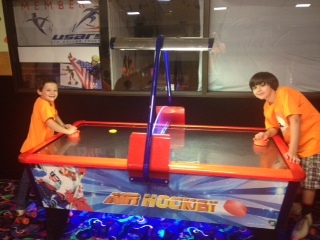 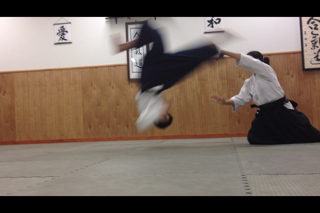 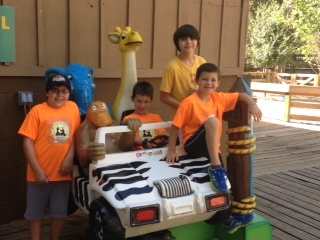 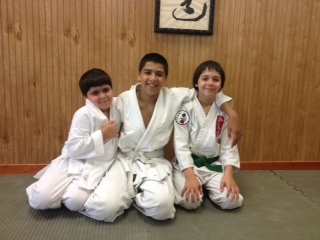 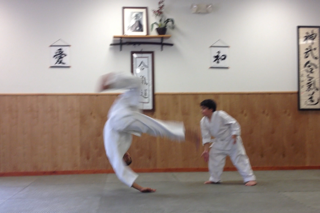 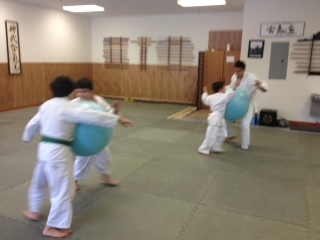 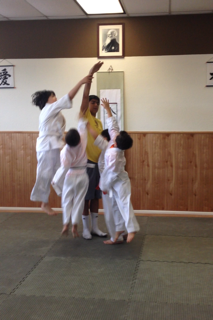 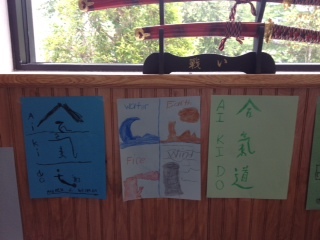 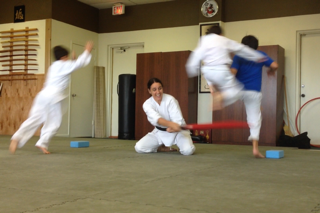 Daily Aikido class and more... field trips to the zoo, roller skating, bowling, swimming, library... origami... what a blast, what amazing kids! ... memories that last a lifetime.